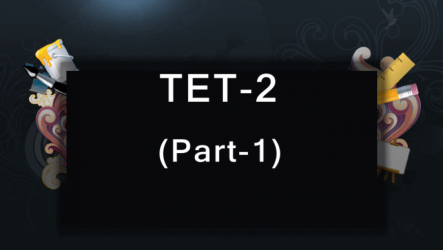 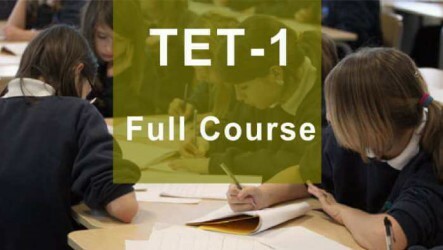 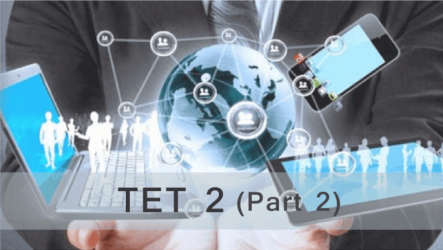 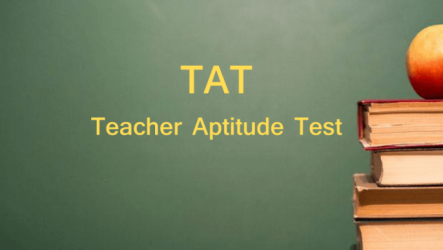 Are you preparing for TET-2 (Gujarat state) ? 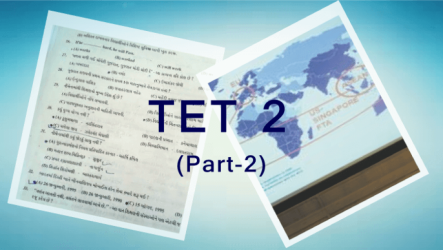 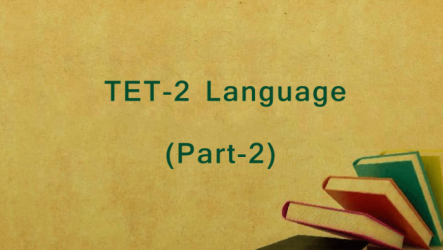 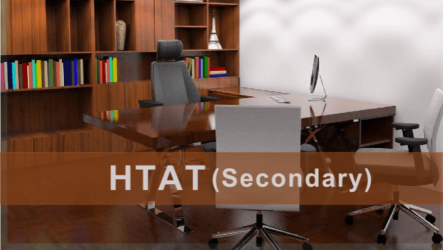 Video lesson of English, hindi, sanskrit and gujarati subjects specially design for section-2 of TET-2 exam. 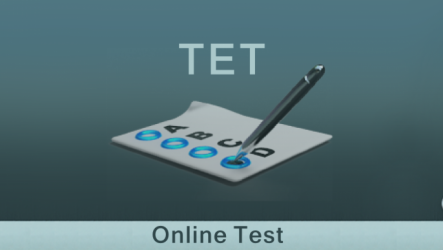 41 MCQ tests help you check your progress.